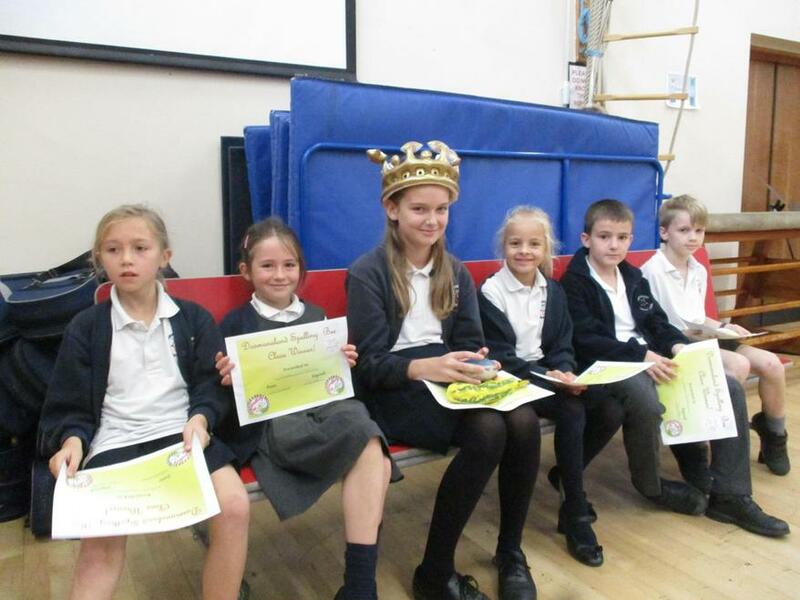 Congratulations to our six 'red-benchers' who competed in the final of Dormansland's Annual Spelling Bee yesterday. 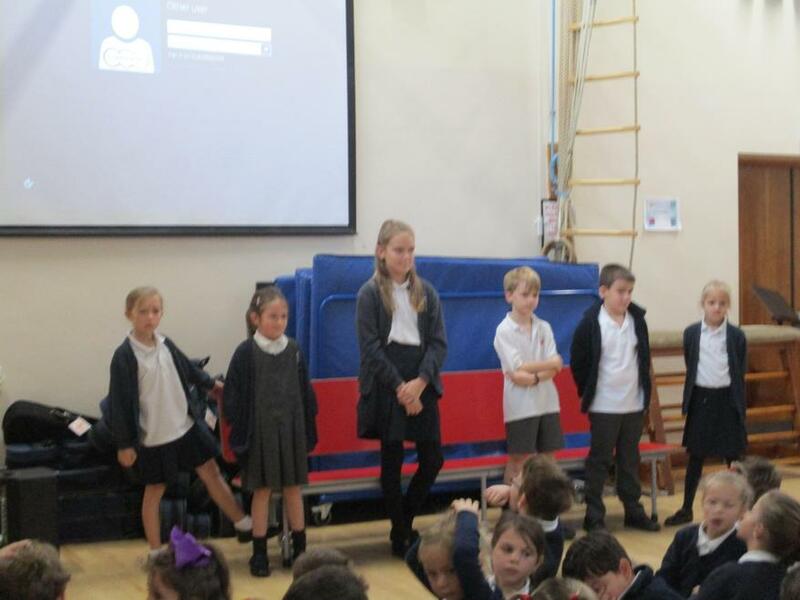 Elia, Suzy, Olivia, Jamie, Charlie and Martha all represented their classes and did them proud. All six completed the first four rounds without a single spelling error. 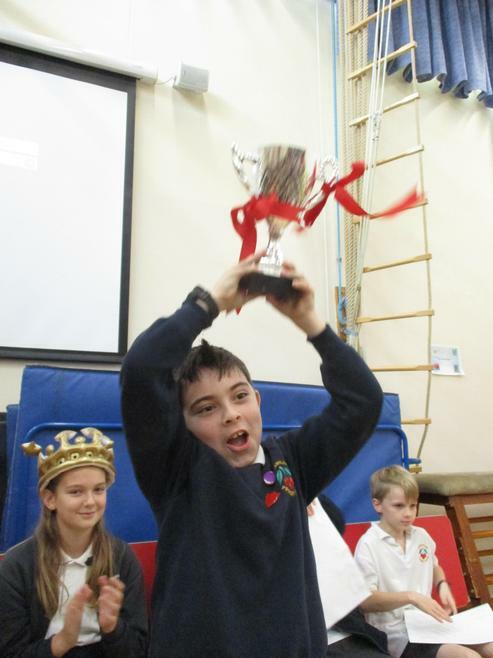 The children cheered them on and were incredibly supportive as contestants gradually dropped out of the later rounds. Well done to Jamie as runner-up and Martha, the overall champion. And congratulations to Fire House for earning the most Spelling Bee points overall throughout the earlier stages of the competition. Miss Carter talked about their resilience throughout the heats and this was demonstrated by just how few mistakes were made this year. Every child showed real determination to succeed. 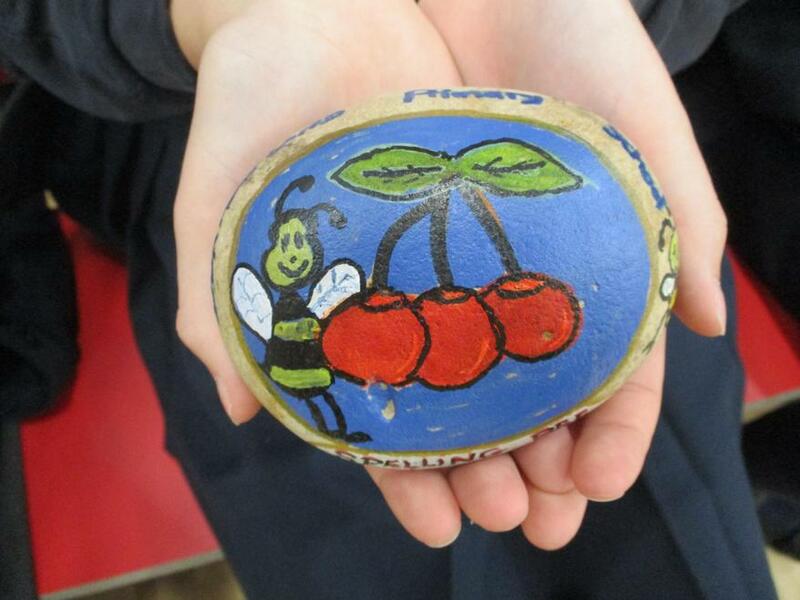 Year 6 have requested an in-class repeat performance for later this year. Talk about enthusiastic spellers!